High-quality, affordable health insurance is essential. VitalOne can help you find the health insurance plan that best suits your needs. Health plans cover doctor and hospital visits, prescription drugs, and more. We offer individual, student, group, family, and short term health insurance from providers you know and trust. Compare a variety of plans to select the most affordable coverage. What makes VitalOne Health different? You can not only get a free, no-obligation health insurance quote from us, but also speak with one of our licensed insurance agents at no additional charge. Unsure of whether an HMO, PPO or POS is right for you? We can help you make the best choice for you and your loved ones. Individual health insurance can be more expensive than a group or employer plan, but that doesn’t mean affordable health insurance is out of reach. VitalOne allows you to compare health insurance quotes, so you can buy the plan that offers the right coverage for the right price. Whether you’re looking for major medical or high-deductible plan, we have the best options online. Buying group health insurance as a small business can be daunting. VitalOne can help by providing a comparison. Limited indemnity plans may be the solution for decreasing your company’s medical cost. Healthy employees are more efficient, so providing your workforce with inexpensive plans can be an investment in the future of your business. Group health plans may also be suitable for the self-employed. Your family is the most precious gift in your life. 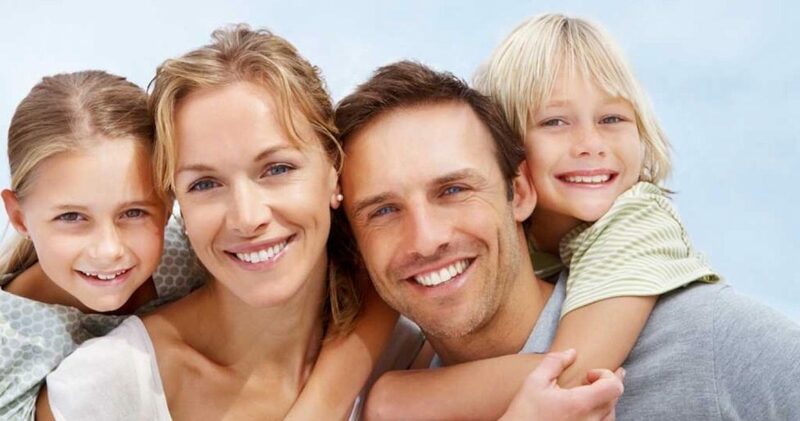 Protect your loved ones with family health insurance. VitalOne can help you get affordable family health coverage at a lower rate than an individual health policy. Get free quotes for the best plans from a variety of carriers. Find out if all of your family members qualify for comprehensive coverage. If you are temporarily without health insurance due to unemployment or any other reason, short term health insurance may be right for you. Short term health insurance offers flexibility and security. You can select the coverage period, providers, premium and deductible. Don’t get caught in the gap between group or individual health insurance plans without health insurance coverage. VitalOne can provide you with a comparison of health insurance quotes for HPA coverage from major carriers. Many colleges and universities have begun requiring proof of student health insurance as a condition for enrollment. Even if yours doesn’t, a student health plan is still essential. Accidents and illnesses happen to the young and healthy, too. VitalOne can help you buy a plan that only covers the medical care you need. Get and compare quotes for plans such as HSA’s and mini-meds.